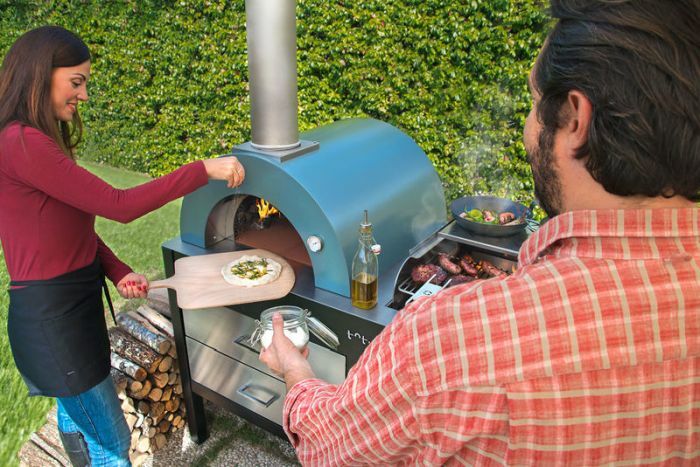 Italian company Alfa 1977 has created three-in-one Toto Grill Oven. As the name indicates it includes an oven, and along with that it also features a grill and stovetop. 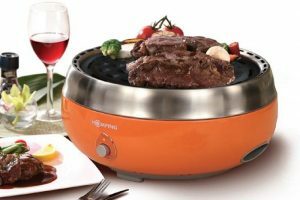 This single cooking device offers you different cooking methods, taking your dining experience to another level. 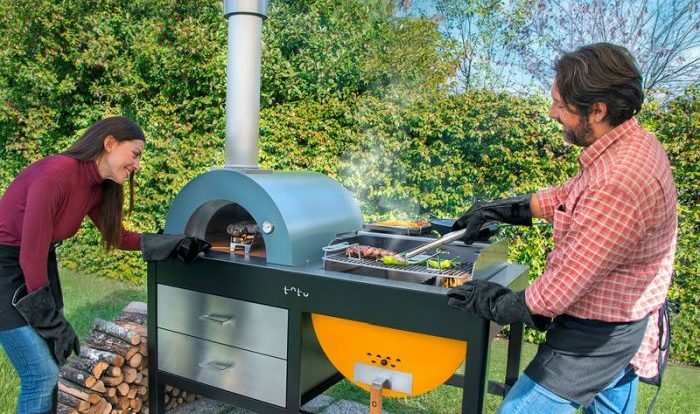 This outdoor kitchen combines a brick oven with a charcoal grill and a stovetop in one single rig. 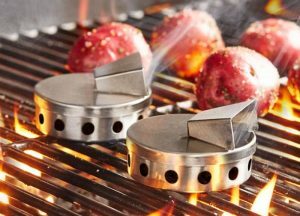 Using this cooking device, you can easily optimize the available cooking space to ensure whether you want to prepare delicious burgers, steaks, or crispy pizza. All you need to do is install the plumbing equipment and take out the cooking rigs to start preparing your meal. The over rests on the left side of the equipment, whereas the grill on the right-hand side. 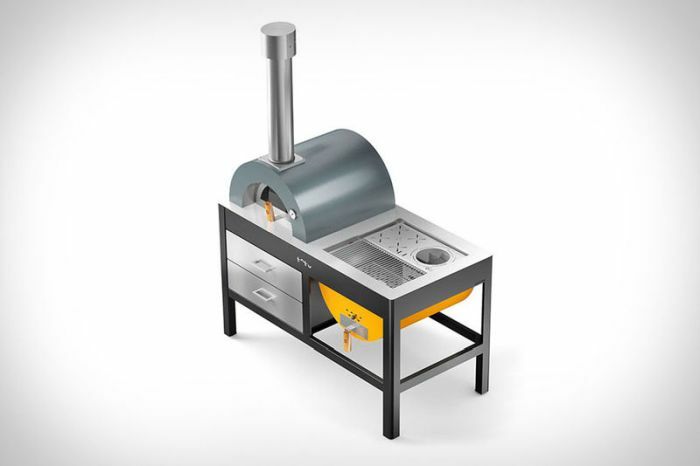 This allows you to bake pizza at the same time when you are grilling burgers or some ribs. 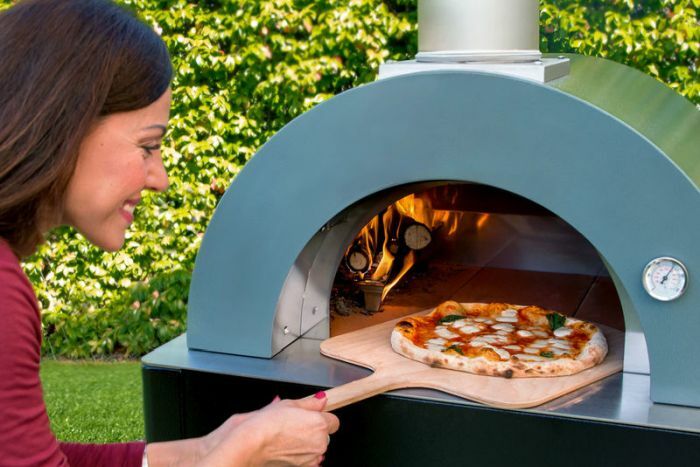 The brick oven has ample cooking area, which measures 23.6 x 19.7-inches. This means you can make use of this cooking surface for baking large pizzas, large bread loaves, or other veggies or meat steaks. It is also equipped with a thermometer for checking the heat levels while preheating the oven. 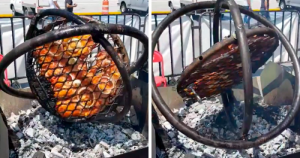 You can even immediately start cooking by adding a little wood. The integrated duct has been designed for releasing the smoke from overhead. This prevents smoke from spreading all around the backyard while cooking. 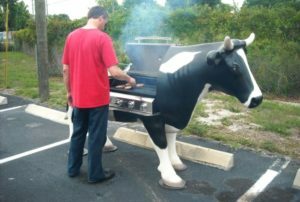 The grill portion can accommodate both wood and charcoal for fuel and has a cooking surface of around 23.6 x 23.6-inches. 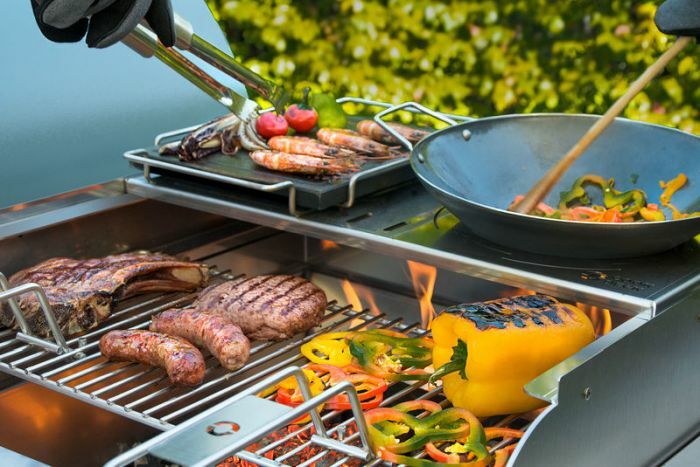 Only the half of this grilling area is used for cooking and loading the food, whereas the other half has been covered with a cooking deck top and functional stove top for stir-frying vegetables or meat for outdoor lunch. 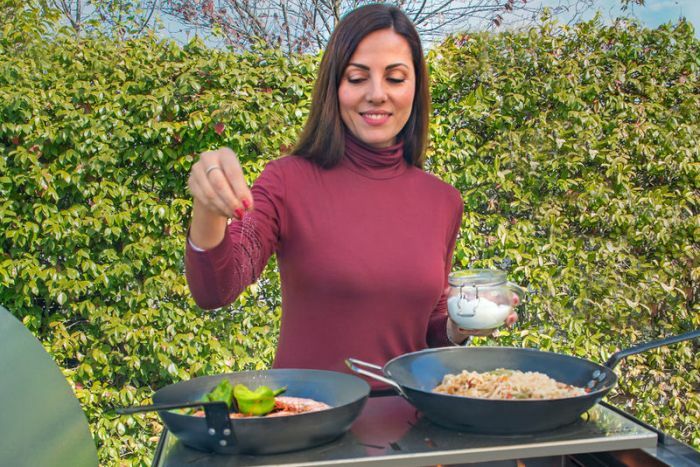 The complete cooking device comes with all the basic accessories, such as fuel rack, grill, grid lifter, etc. The unit also has storage drawers beneath the grill and oven for keeping all the cookware and accessories within your reach. 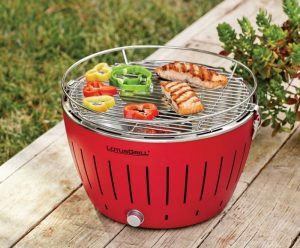 If you like this three-in-one outdoor cooking unit, you can grab it from the designer’s official website by requesting for the price.